We are now an authorized dealer for IMPACT CANOPIES. Contact us today for your canopy needs. 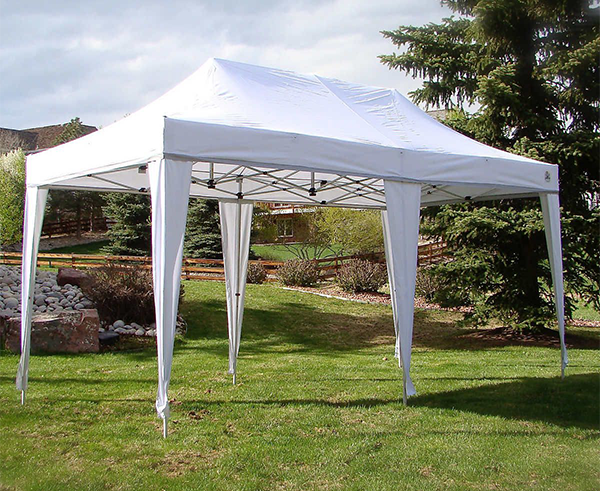 We offer everything from a basic white pop-up canopy to canopies in various sizes and colors, as well as an array of other items. All can be customized with your organization or company logo. Canopy Walls (food kits, zipper walls, full, half mesh, panorama and curtains) and other special order items. Many color choices and can customize with your company brand. We also offer a variety of frame grades including industrial and commercial steel and aluminum.